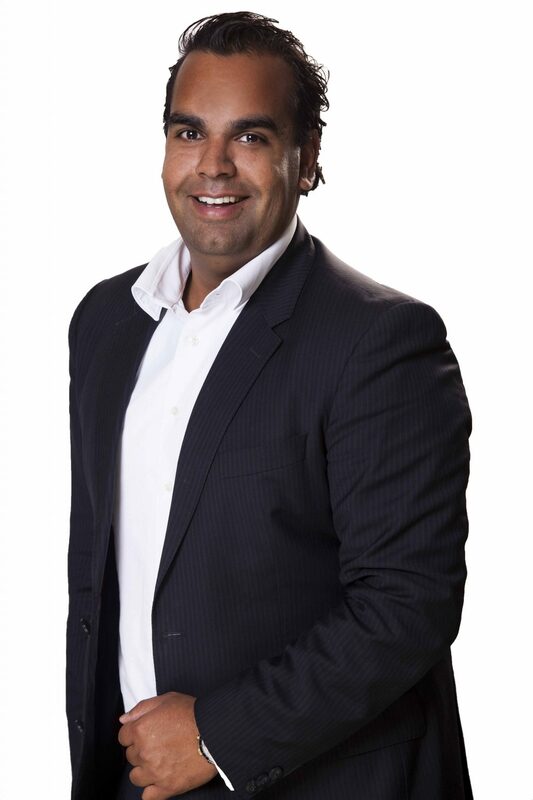 4K UHD TV broadcaster Insight TV has named Arun Maljaars to the position of director of content and channels, effective immediately. Maljaars previously served as global content strategy manager. Maljaars will report directly to Rian Bester, Insight TV’s CEO. “We are very pleased to have appointed Maljaars as our director of content and channels, he brings with him years of experience and will provide strategic and operational leadership for all aspects of the company’s linear and digital channels. He will be responsible for managing the channels department providing creative insight and smooth running of the company’s product, identity and promotional strategies,” said Bester. “Insight TV has grown very quickly over the past 12 months and is available in many countries around the world. It’s important that we continue to develop a clear defined strategy to carry on with this growth and to enable us to create the TV shows that our viewers want, in the highest quality. Working with inspirational partners that have a similar philosophy to our own, we are very fortunate to make the content that we and our community love to watch,” said Maljaars.